Hello! 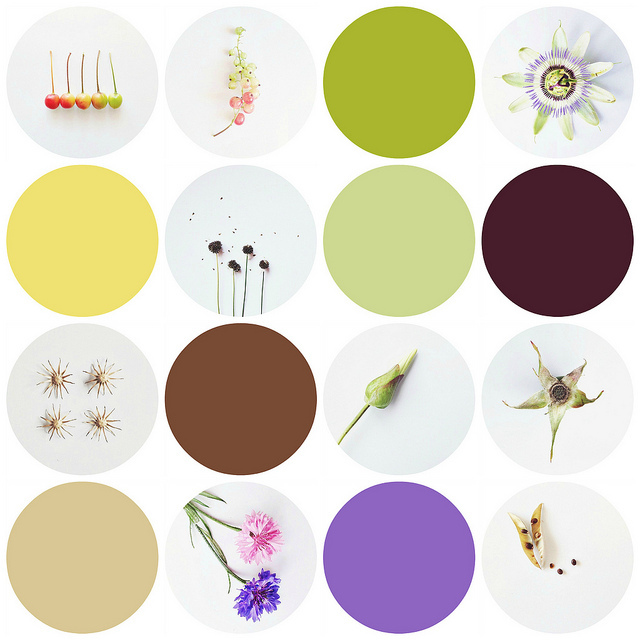 I'm just squeezing in my garden moodboard for July, linking in with Karin and Asa and their wonderful collections of flowers and foliage from the garden each month. There's not so many flowers again this time, though there is lots just ready to bloom, so I'm thinking maybe next month might be a bit more colourful! Also my mosaic for July with some little pictures from my Instagram. Lots of the beach as always, some birthday pics, tiny red arrows, big strawberry little strawberry, pretty summer skies and some more bits from the garden. Great idea to share a month of IG shots as well - might have to try this! 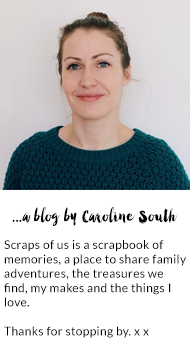 I love your mood board Caroline - such calm. And I love the circles you've made...is that with photoshop? 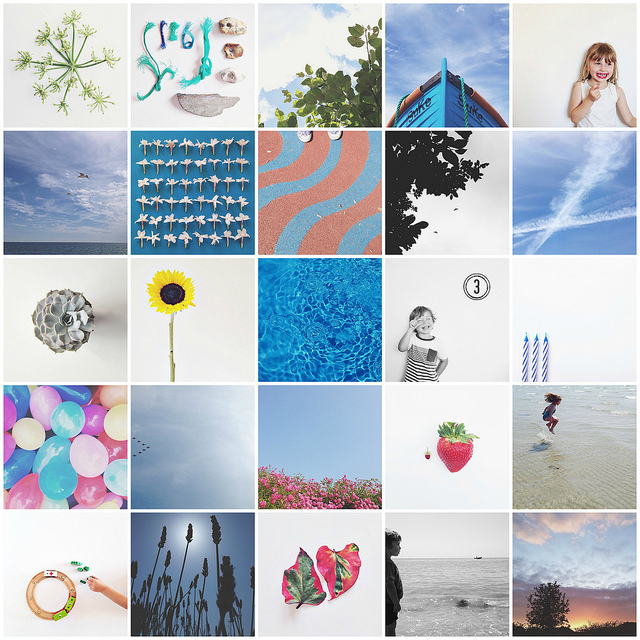 Lots of blues and whites in your Instagram pics, love it! And thx for your kind words on my blog! My postcard holder is from a shop called Hema, I got my sister to bring it over from France.. I'd been looking on ebay for quite a while but, like you, didn't have much luck! I love your idea with the circels and the flowers inside them. It looks great. Happy to see your mood board. Have a great August! Everything look so beautiful, love it!!! A beautiful photo mosaic! Adore!! wonderful as always, need to try pic monkey, it looks like a great solution to creating photo montages..